We all remember the Konami Code but what about the actual game? Few people understand the impact this game had on the industry. As one of the most popular arcade titles in history, Konami’s Contra created legions of fans with challenging gameplay and a multiplayer option. There are a number of firepower upgrades, two types of stages to battle through and a successful NES port. 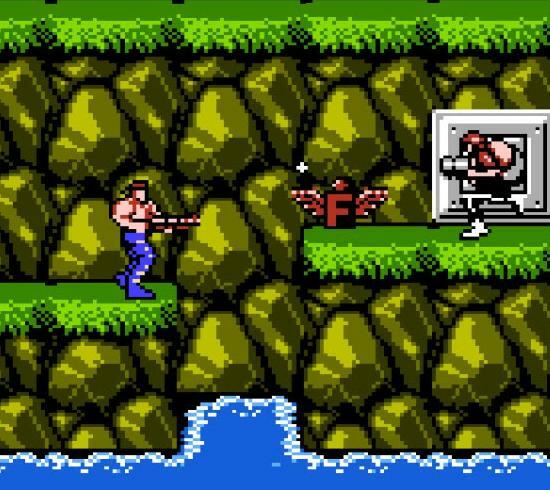 At the time of Contra’s release, co-op games were a rarity, so a game this enjoyable with the ability to keep two people entertained made this a great asset to any arcade. As a household game for the NES, the famous Konami Code became known—it allowed for extra lives and spawned numerous copycat codes for other games. Contra has been awarded with various honors and titles including its main antagonist, Red Falcon, placing in the top 100 of best video game villains. Konami certainly had a secret code when developing this game; it helped launch the company to become a worldwide success. Nintendo could not have built their kingdom without a warrior to lead the way. 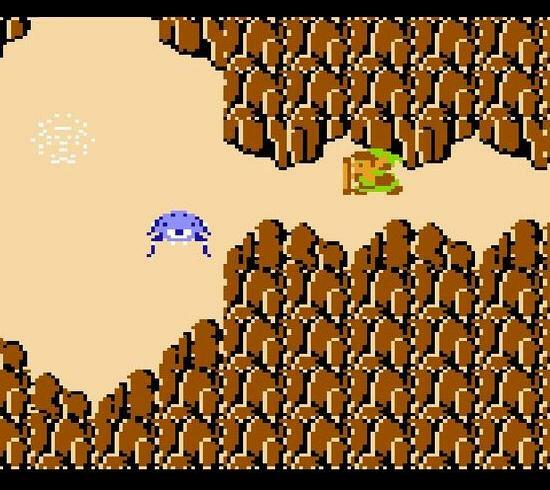 Link embarked on his first journey to save Hyrule way back in 1986 and he conquered every dungeon and every household. The Legend of Zelda for the NES has been honored as the greatest game of all time by numerous magazines and websites. It earned high rankings upon its initial release and still does today. The Legend of Zelda is considered by many as the original RPG experience. Tons of games since then have take elements from Zelda and conformed them their own way. With instant fan favorite characters, simple gameplay and open world, it was the first NES game to sell over 1 million copies and paved a golden pathway for future success. Every Nintendo release of the franchise was a success, the Hero of Time is forever timeless. 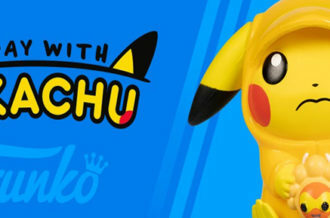 Score one more for Nintendo. 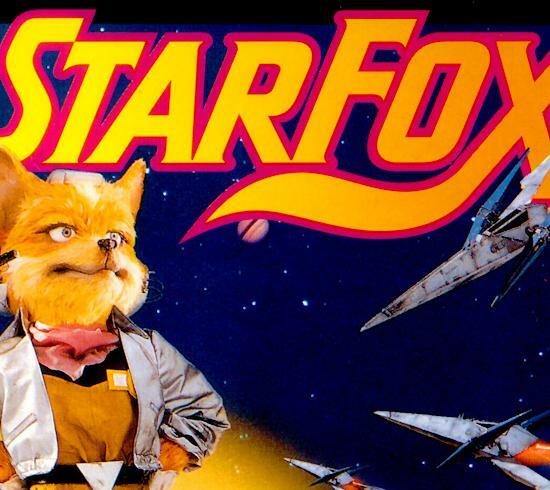 They debuted a new character and franchise with Star Fox for the SNES. Fox McCloud and his team are on a mission to defend Corneria from the evil Andross. This game was one of the first to use polygons and 3D graphics earning it a lot of buzz. 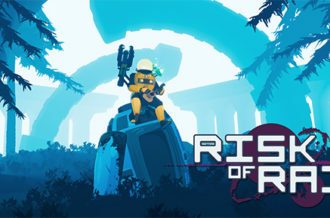 It was also one of Nintendo’s earliest first-person/third-person rail shooters and was even awarded Best Shooter of 1993. Star Fox has an arcade appearance and style which translated well to a home console. Replay value comes with three levels of difficulty. Each mode takes a different path from Corneria to Venom. 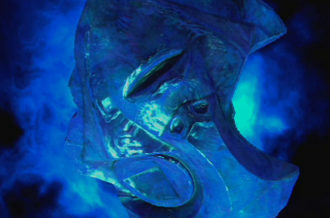 Star Fox gained more notoriety with use of the Super FX chip- the first use of a 3D powered consumer product. 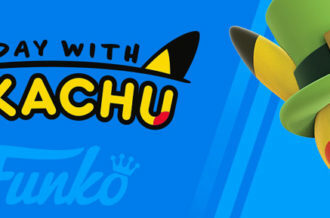 It was a pioneer of video game graphics, still holds high rankings and propelled Fox to star in future roles for the franchise. Video game accessories aren’t always a success (here’s looking at you, e-Reader), but there are many that have not only been fun but useful. Back in the day, the Game Boy Camera was like the first cell phone camera because of its size. In fact, it was featured in the Guinness World Records as the smallest digital camera in the world. When hooked up with the Game Boy Printer, the camera can produce almost stamp-sized photos on adhesive paper to create stickers. 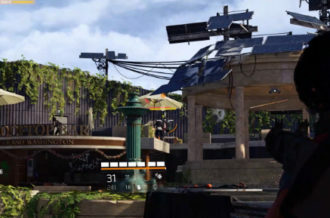 It wasn’t just for taking pictures, some games could be played as well. Taking a photo from your gallery you can actually be a character in the game, kind of like an early Mii. Another use for the camera/printer is showing off some high scores from compatible games. 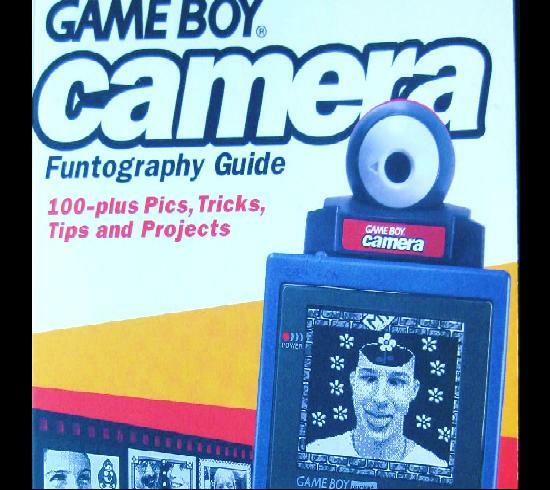 The Game Boy Camera was popular enough to be featured in music, television, and other games. Not talking about the Fertile Crescent, but someone just as important. This is the date of Sid Meier’s birthday and, yes, he is a god among men. After graduating from the University of Michigan, he founded MicroProse in 1982. Here, he produced and designed many turn-based strategy games including those that would launch his legacy. Civilization and Sid Meier’s Pirates! were the first successful games to give players the role of ruler over armies and empires. 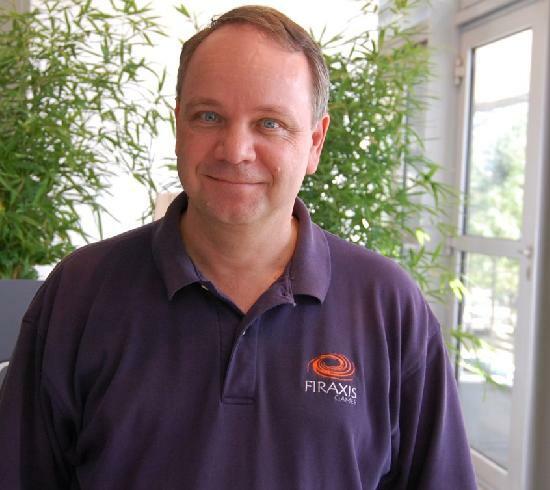 Years later he founded Firaxis Games where he continued production of strategy and simulation games—etching his name in history. Sid Meier has been awarded with numerous awards as the most influential game designer in history and has been inducted into the Academy of Interactive Arts and Sciences’ Hall of Fame. Sid’s dedication and contributions to gaming has allowed the industry to flourish. ← Luigi’s Mansion: Dark Moon Website, TV Commercial Launch in the U.S.